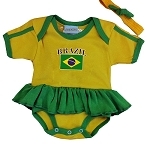 What better way to have your Little Ones showing their support for their Country of choice! Order now as these will not last! 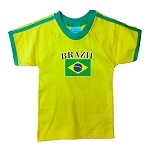 Infants, toddlers and up to 6X in Kids Soccer Apparel. 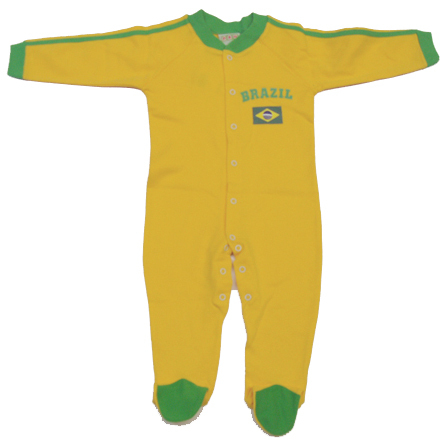 Let's get ready for the World Cup! All these are made with 100% Cotton! Just pick your Country and go!